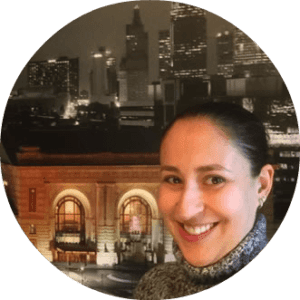 Rachel Muraca, Co-Owner of Virtual Design, LLC, has over 18 years of experience with website design, search engine optimization and internet marketing. She has worked with hundreds of clients all over the world in various industries. She enjoys working with small business owners to help propel their businesses to the level of success they’re looking for. Her goal is to help others be successful while providing support for them so that they can focus their attention on the parts of their business that they love. She works from her home office in Upstate New York. In her free time she enjoys spending time with her husband, her two daughters, family and friends. She loves to read, scrapbook and travel. 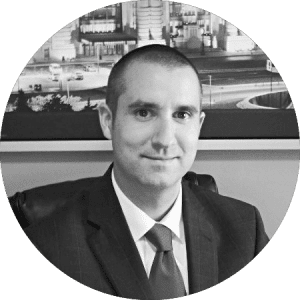 Andrew has 15+ years of experience in sales, marketing & leadership in the corporate sector. He has spent more than a decade creating marketing & growth strategies for multiple business lines within a multi-billion-dollar international company. After a great deal of success in the corporate sector, Andrew then decided to join Rachel full-time at Virtual Design, LLC. As Co-Owner of Virtual Design, LLC, he thoroughly enjoys working alongside Rachel to help clients grow their respective businesses. He understands the complexities and challenges for small business owners to stand out in the crowded digital arena. He is passionate about helping small businesses navigate these hurdles and help them to create a blueprint to thrive in their own unique space. When Andrew is not working from his home office in Upstate New York, he enjoys spending time with his wife and two daughters. His other passions are traveling, reading, hiking, mountain biking, spending time outside and learning new skills.